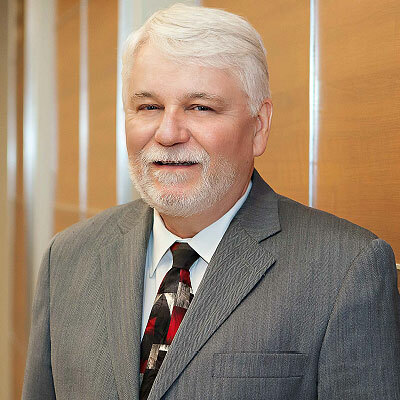 Gary Don Parish is an experienced trial lawyer who has represented clients in a broad range of cases, including personal injury, wrongful death, product liability, first party insurance liability, consumer law, and insurance defense cases. He has extensive trial experience, having tried over 50 cases to verdict. He has represented clients in state and Federal Courts across the state of Texas. Gary is board certified in Personal Injury Trial Law by the Texas Board of Legal Specialization and has been board certified since 1998. Gary is also qualified as a mediator in all types of cases. This provides a unique experience and qualification for his clients as they go through the dispute resolution portion of their case.